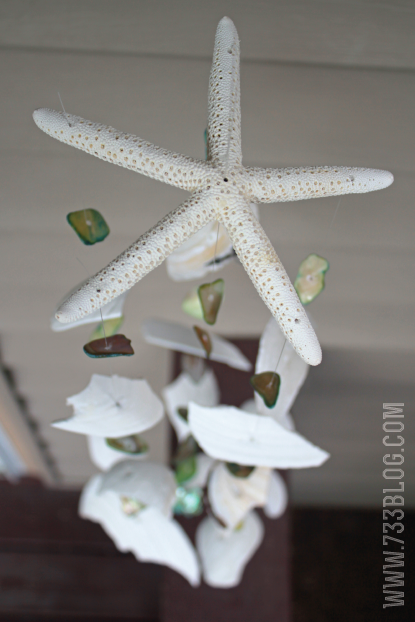 This is one more inspirational post for DIY summer projects. 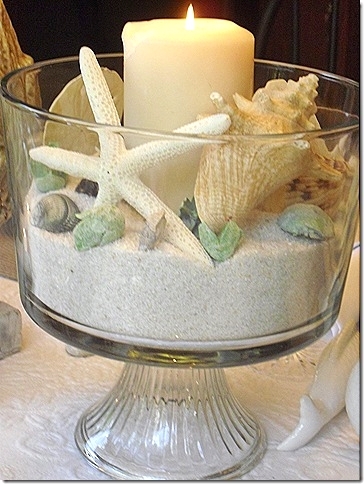 Everyone of us love the beach, and we all want to have a part of it in our homes. 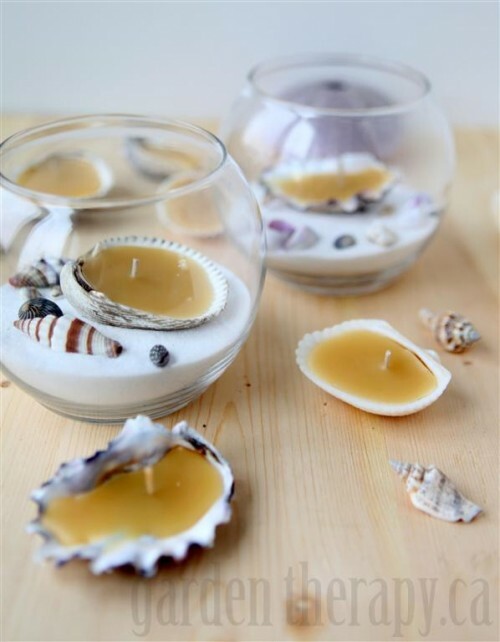 For that reason we made quite interesting DIY collection for you. 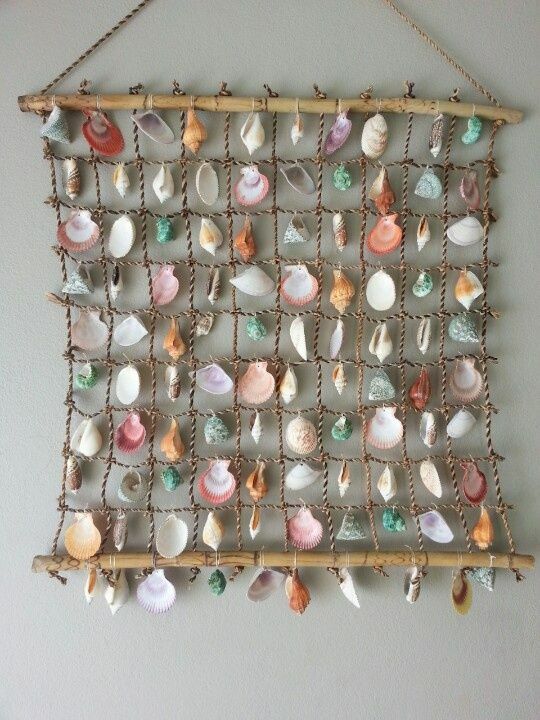 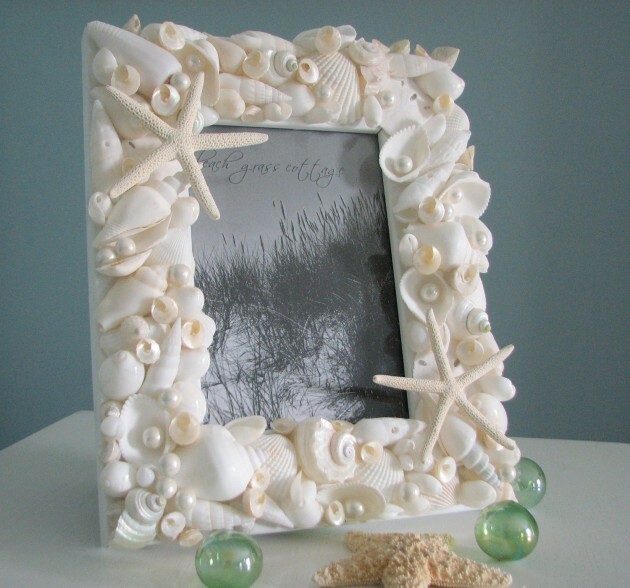 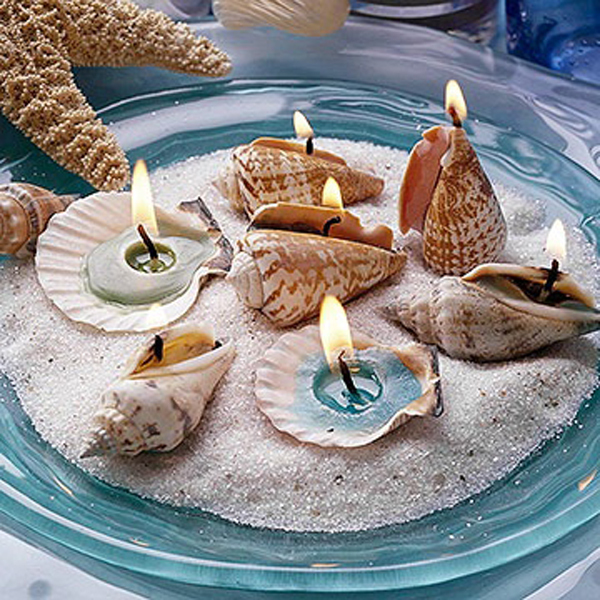 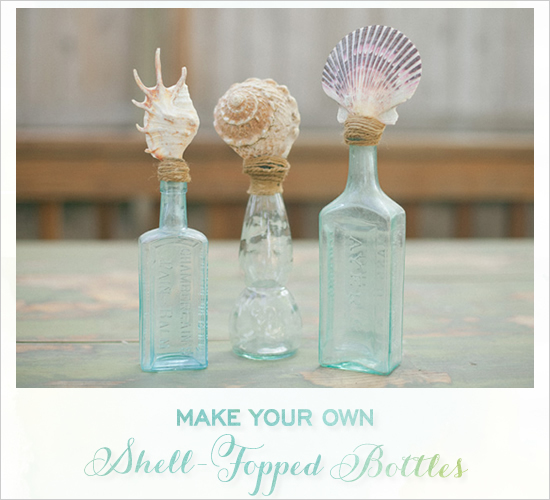 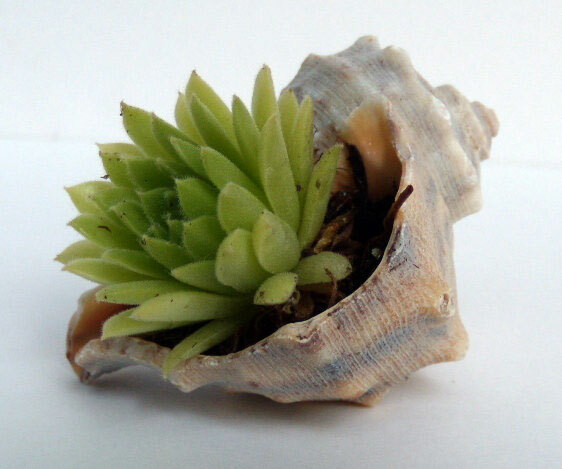 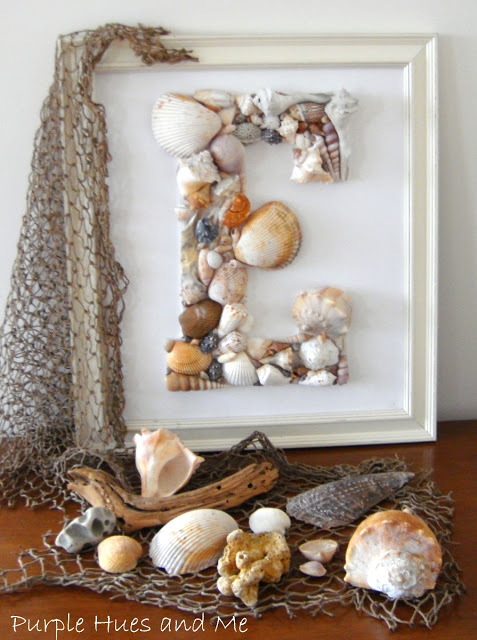 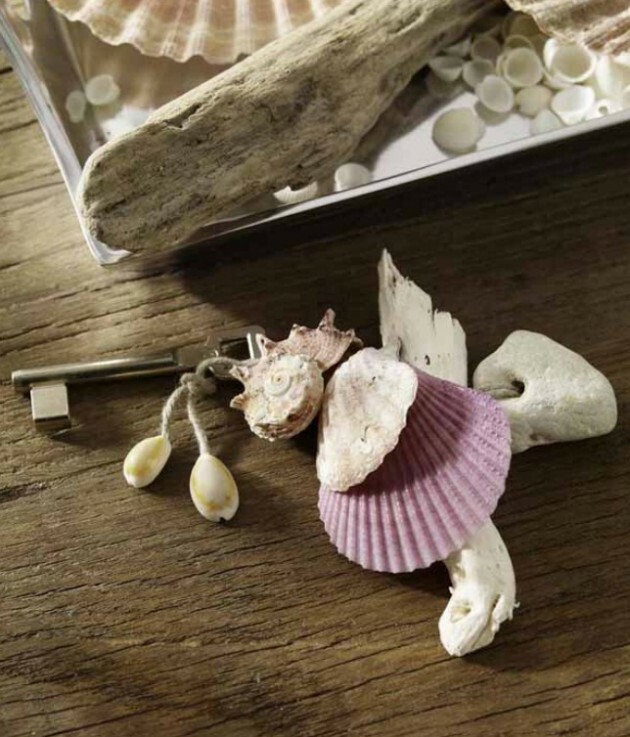 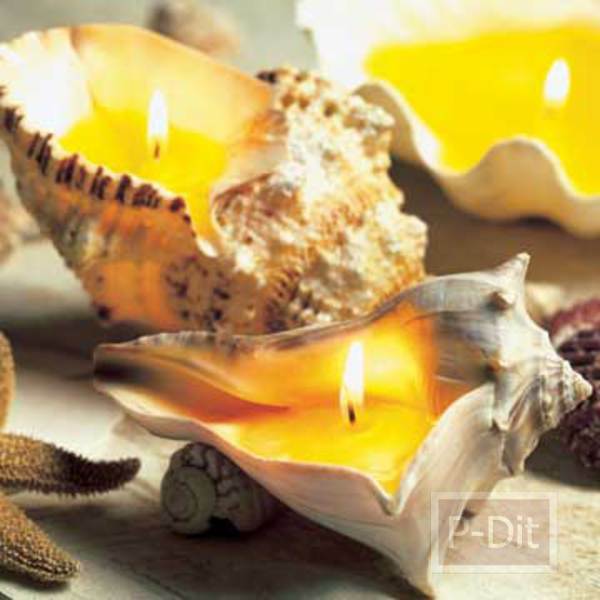 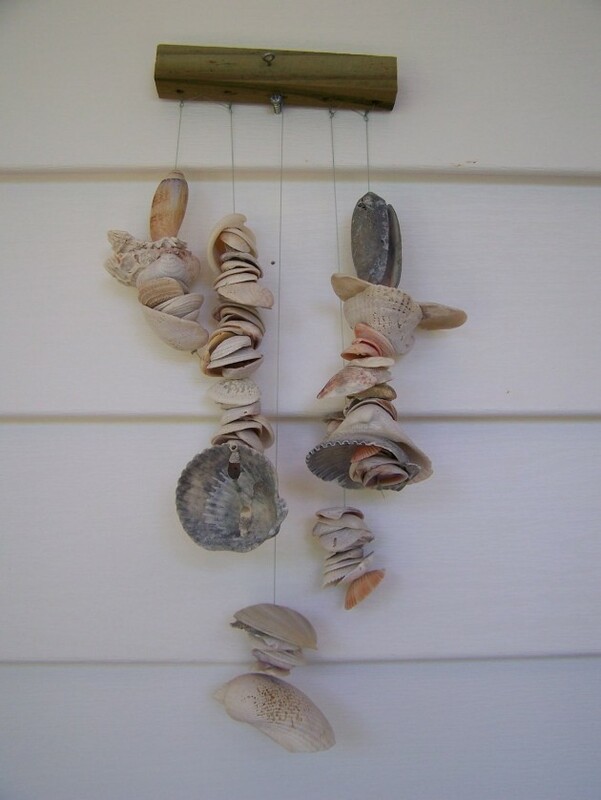 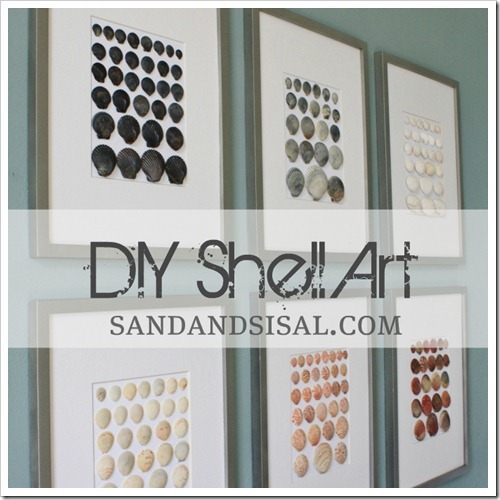 All you need to do is to collect seashells and find your favorite DIY project and star to work. 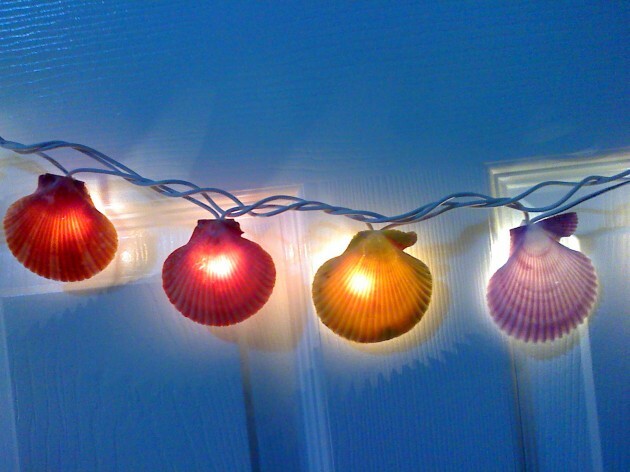 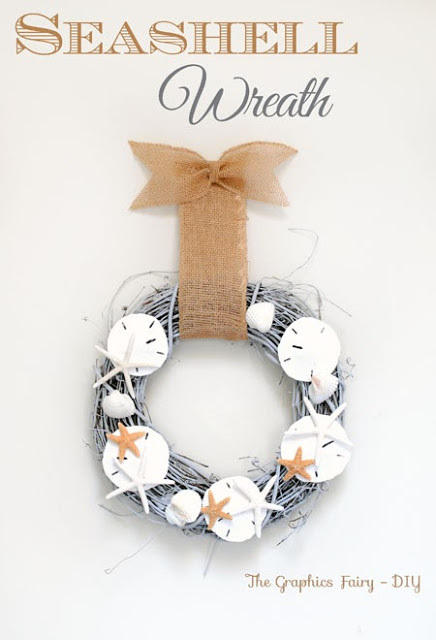 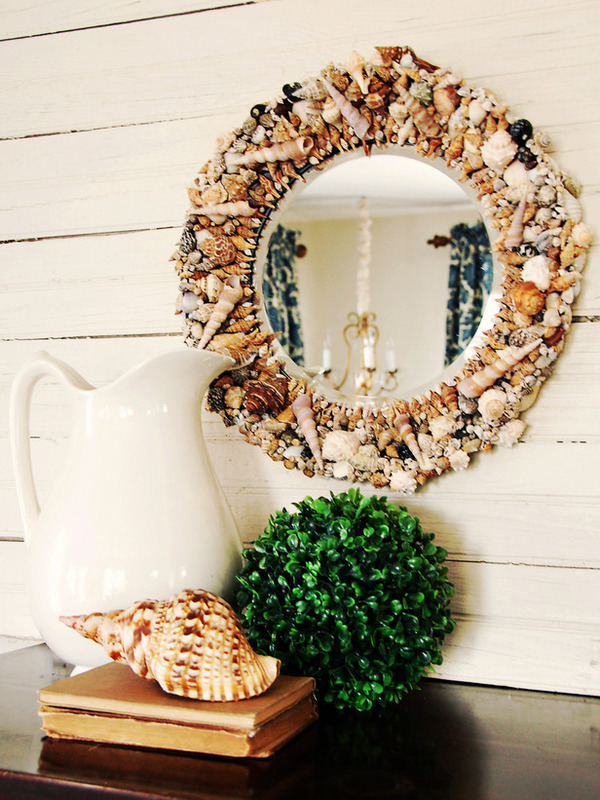 These DIY seashell decorations are simple and easy to make, but they can give a big statement to your home. 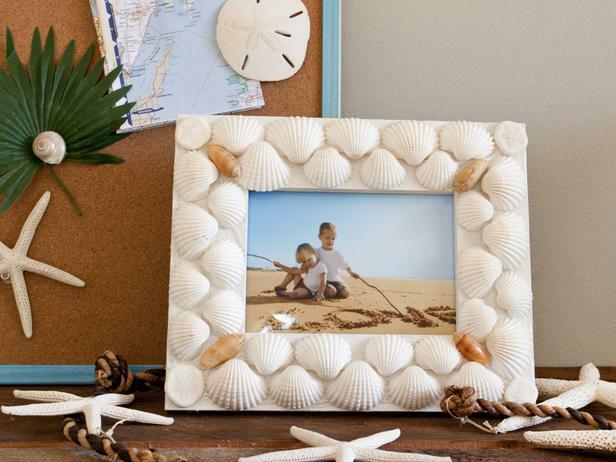 It will always reminiscent of the good summer days at the beach. 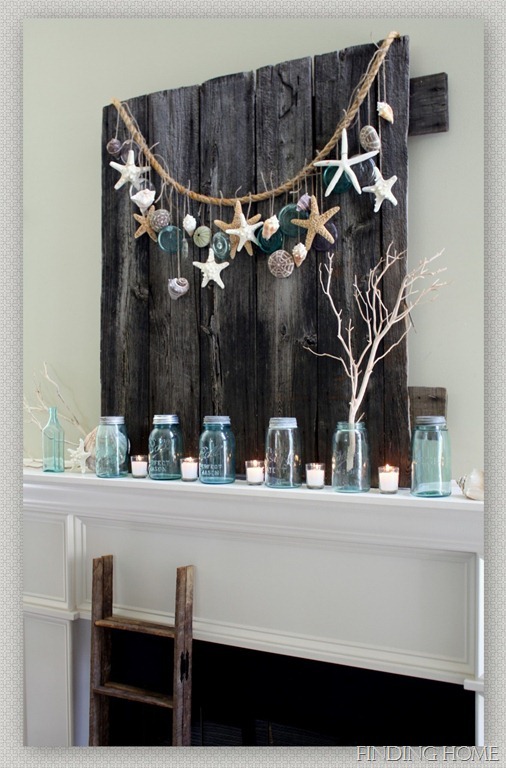 So if you are fan of this summer decorations, find inspiration from our examples and have fun!